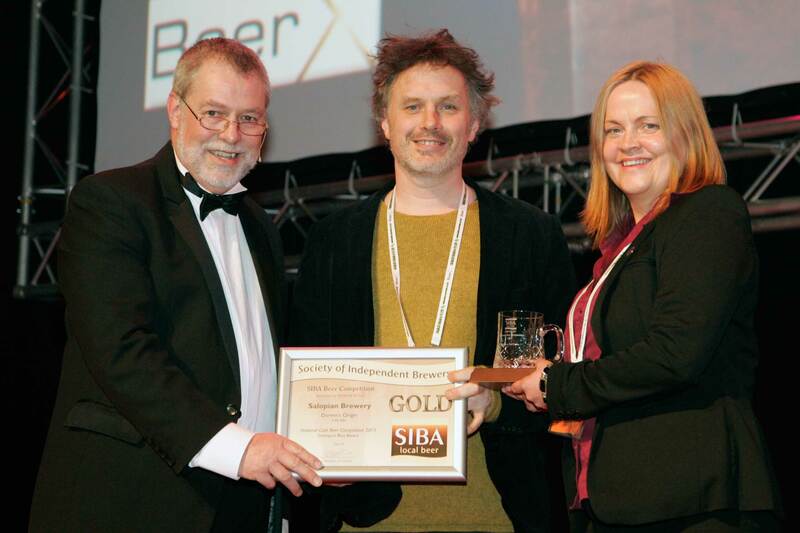 The brewery has had another remarkable showing at the SIBA National Beer Competition held at BeerX in Sheffield. Five awards were awarded to the brewery with Darwin’s Origin coming third overall in the grand final. Darwin’s Origin has shown some remarkable consistency after having come third in Champion Beer of Britain Competition 2014.